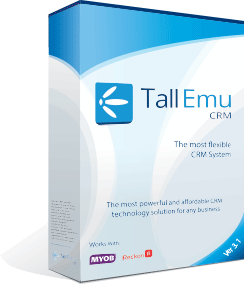 Tall Emu CRM includes a powerful and flexible built-in Report Writer to create any custom report required by the business. The Tall Emu development team use this built-in Report Writer to create the default reports, and this is available for end users. Powerful features: Virtually any type of report can be created. No additional license costs: involved with a third-party Report Writer. Integrated: Directly interfaces with the Tall Emu CRM database and menu system. 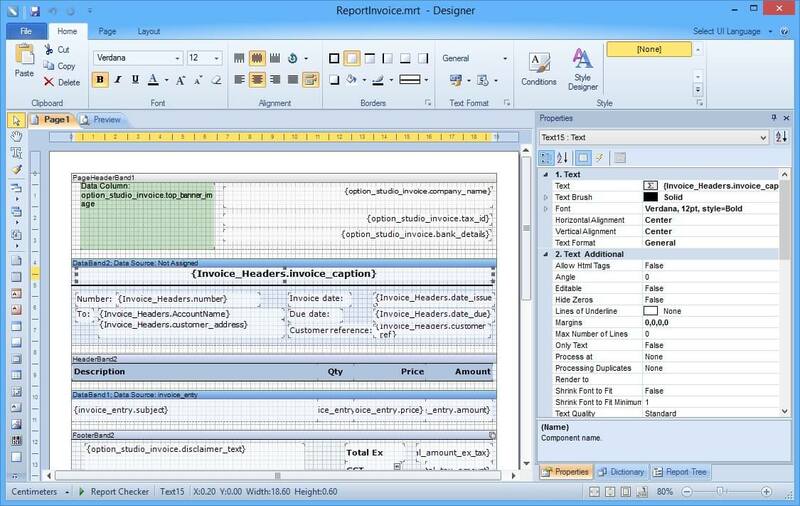 Easy to use: User friendly interface for designing new reports or customising existing reports. Built-in report wizards: Include labels, cross tab, master-detail and chart. Bar Codes: Supports many Bar Code standards. Drill-down: Click on selected data (or graph) and a new tab with details is created. Sort Order: Clicking header values changes the order of the data. Parameters: Filter the data on user values. These can include drop downs of specific values, date range, check-boxes, numeric values and text.